Are you looking to build your construction business? 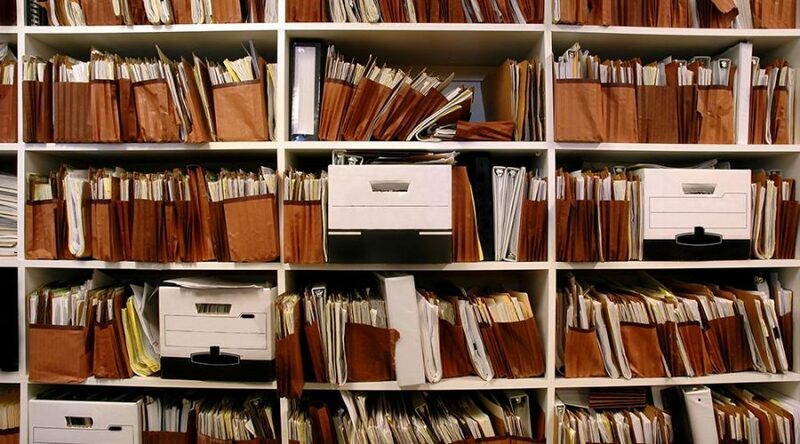 A major hurdle for business owners is building a backlog of projects. 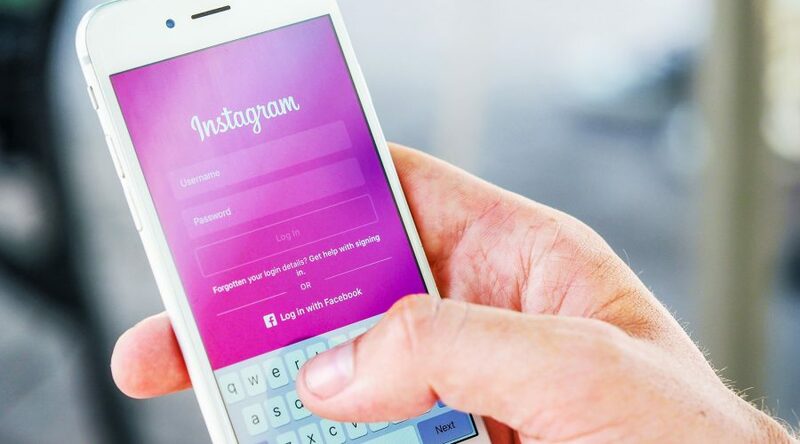 Learning how to use Instagram to create leads and opportunities is an important step to building a successful construction business. Consumers are more likely to contract the services of a company they have researched on social media. Are you looking to improve your construction sales results? This article gives you 7 clearly defined keys to success to help you increase cash flow, fill your project backlog, and keep work coming in the door. Not Another Blog About The “Skills Gap”. 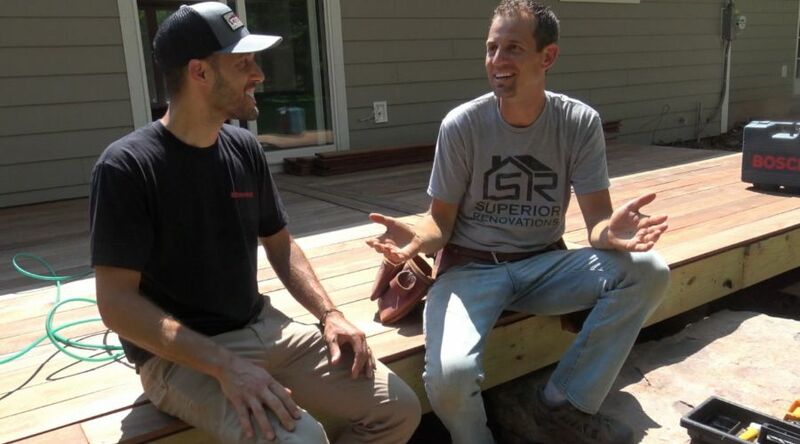 I sat down with Jon Paul from Superior Renovations. Him and I talked about ways we can actually do something about the skills gap. He shares his views, and ideas on what we can do in keeping craft alive. And ways to help bridge the gap between business and generations. Looking for information on funded incumbent worker training in your state? 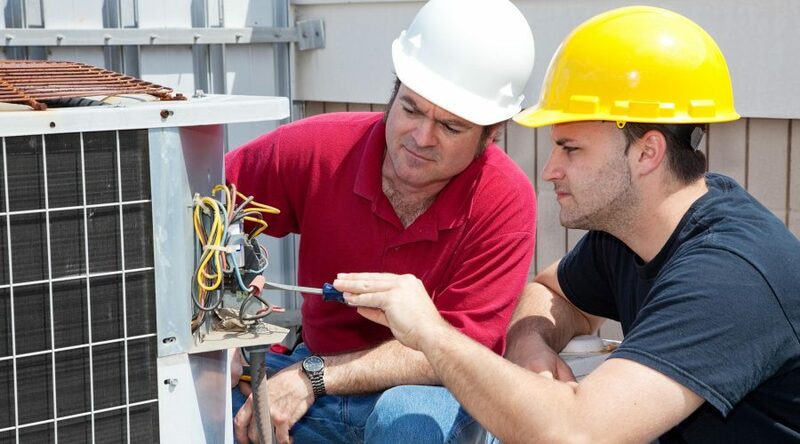 Here is a state by state reference guide of available worker training programs. Are you a small business owner looking for training resources for your workforce? The United States government has heard the cries of the small businesses in this country. There are now programs and funding for assisting small businesses in training their workforce to improve productivity. The U.S. government has set aside monies to help subsidize training programs offered by small businesses. Managing construction data is a critical component of running a successful construction business. 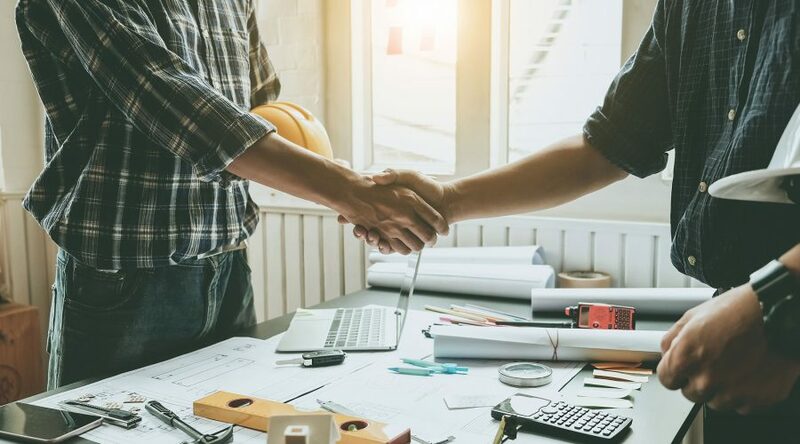 If you don’t manage your construction data, chances are much greater that situations will develop where the lack of data will make running your business successfully much more difficult. Do you hate math? Many people struggle with math. 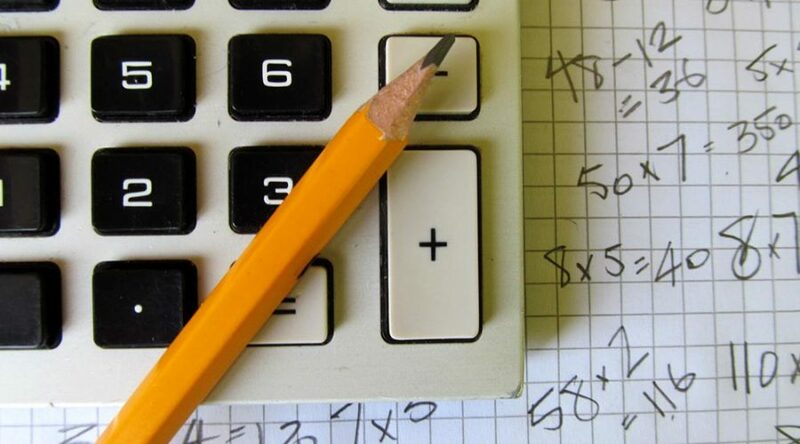 For some, math is one of those subjects that they grasp quickly. For the rest of us, it is something that we struggle with. 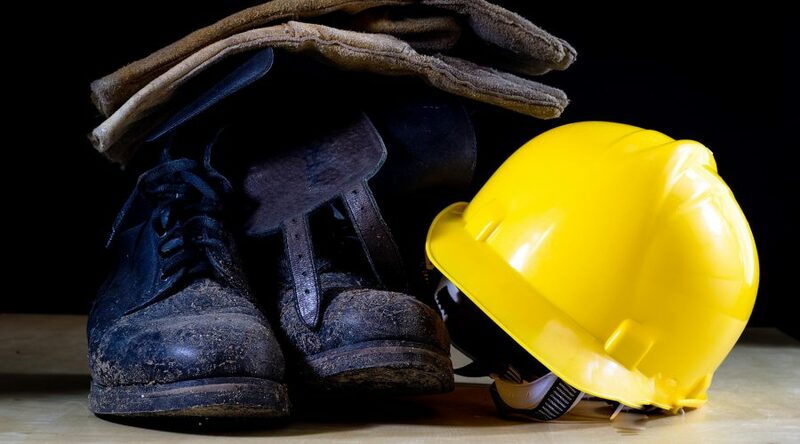 If you are going to work in construction – and more importantly – build a construction career, you are going to have to work with math on a daily basis. This Beginner’s Guide to Construction Math will help introduce you to the basic math concepts that you will need to master.